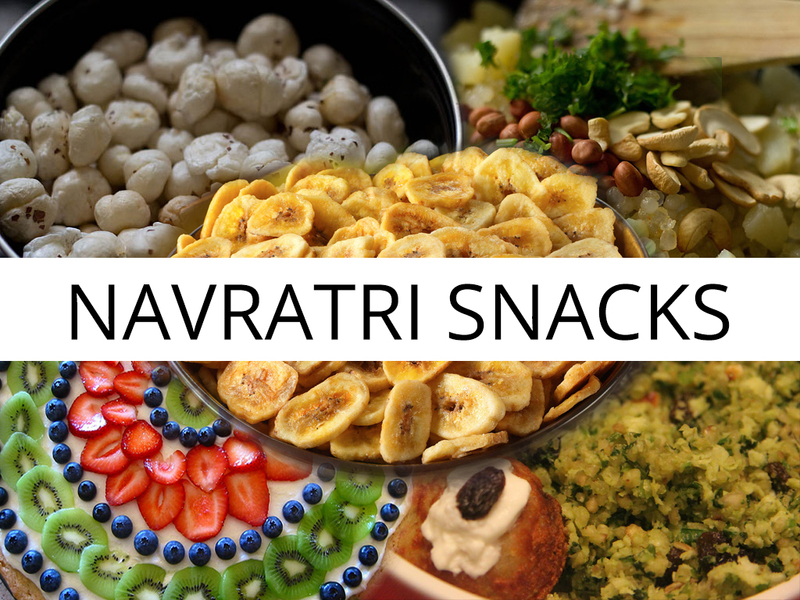 Navratri marked the auspicious nine-day celebrations of Nav Durga festival, some devotees fast for nine days. However, changing scenarios, fast-pacing lifestyle and health conditions abstain one from keeping ‘Nirjal Vrat’. Fast doesn’t mean to deprive your body of food; it means to eat ‘healthy and light’. Grains are not allowed in diet while fasting. 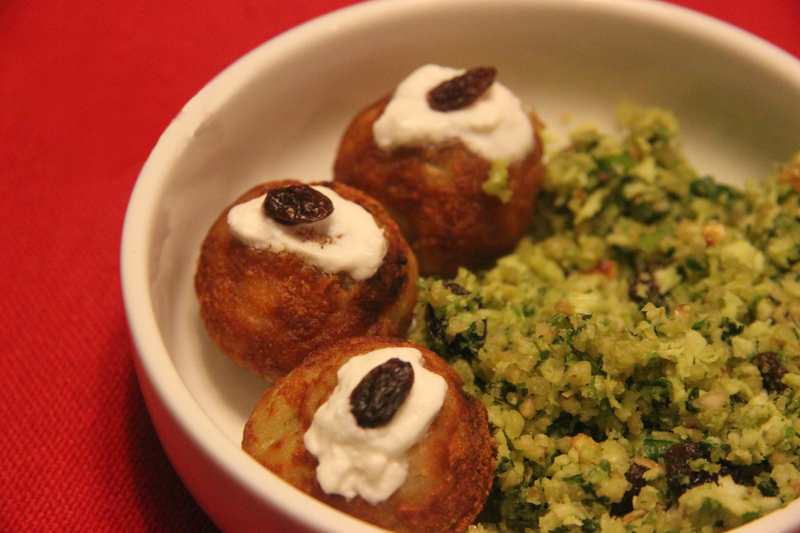 So if you are fasting in Navratri and you are tired of eating “typical aloo dishes”, then try these mouth-savoring dishes and enjoy your fast-time. What other option can be healthy and delicious at the same time? Enjoy the chaat, with fruits of your choice add Rock Salt ”Sendha Namak”, Cumin Powder and Red Chili Powder and indulge yourself into the lighter, sweeter and healthier bowl of fruits. Stuffed with the goodness of dry fruits, peanuts and potato, this Gujarati Snack will surely win your heart. It’s a sweet and salty combo which will bring delight on your tongue. 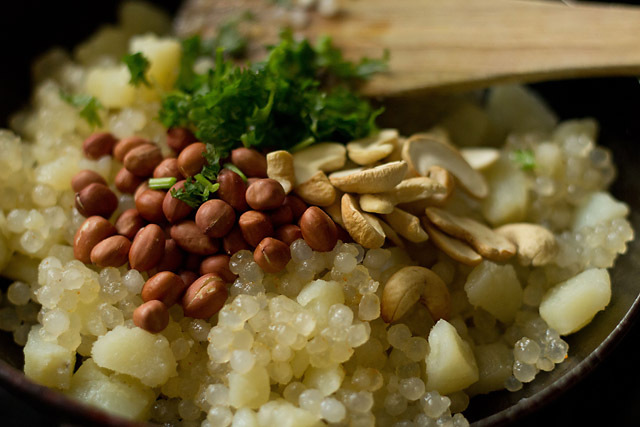 Yes, you can eat bhel too, however, bhel will consist of Sabudana (tapioca pearls). It is simple to prepare and is enriched with nutrients. Don’t think that you can’t savor chips during Vrat. 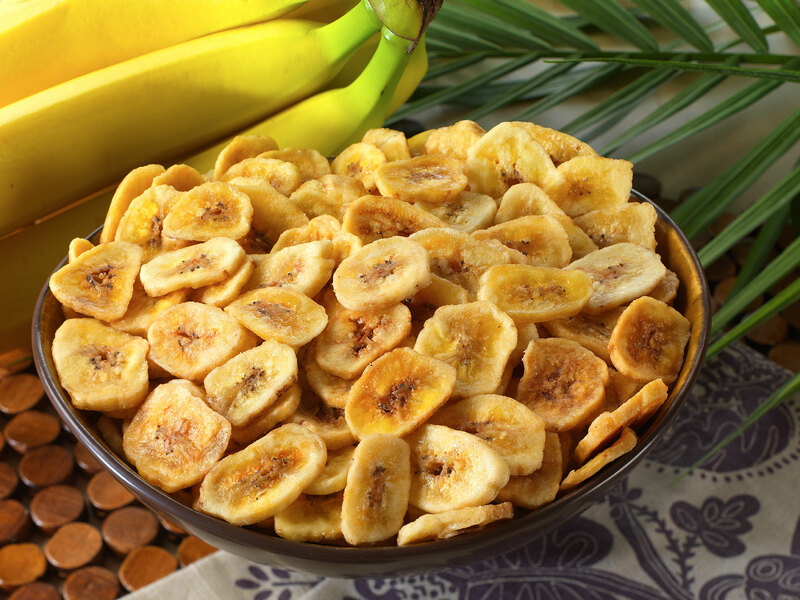 Eat banana chips to satisfy the tea-time hunger pangs. However, as they are fried and loaded with calories, make sure you enjoy it in moderation. 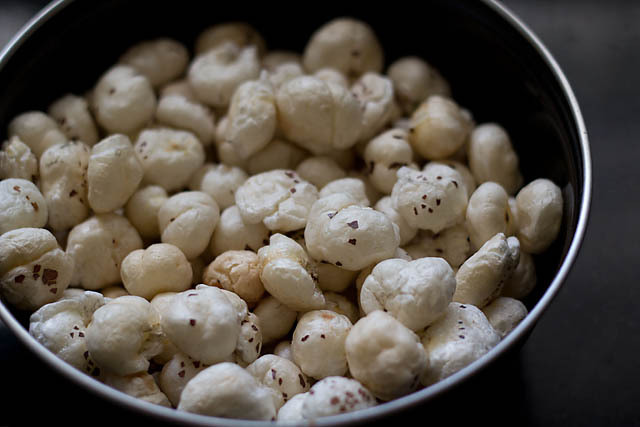 Instead of packed chips and namkeens etc., Roast some makhanas and munch them when you are feeling peckish. Choose Healthy, instead of colas and sodas; include coconut water, lassi, yoghurt and milkshakes in your diet. Don’t force your digestion process to function fried and fatty food. 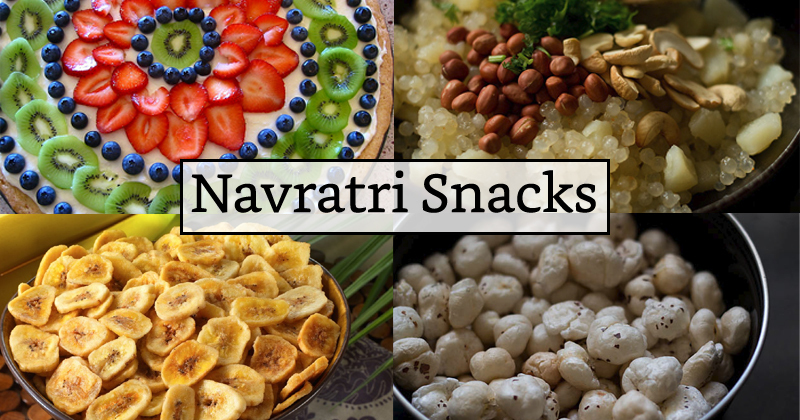 This Navratri befriends with fruits and Milk and keeps your weight under your watch. Previous article9 Quotes By Gautam Gambhir Which Defines "His Game Perfectly"